Come out to the ballpark with alumni, family and friends as the Lake County Captains take on the Dayton Dragons. Post-game fireworks and it is Superhero Night! Members of the Junior Leadership Program Class of 2020 will be selling 50/50 raffle tickets on the concourse to support their service project. 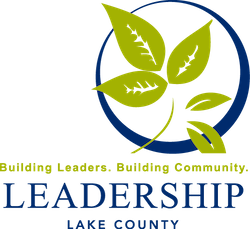 Portion of ticket sales will benefit all Leadership Lake County programs! Open to the public - please share with family & friends!